Christmas is the most wonderful time of the year, so why not get a Hanabishi HTB-128 Turbo Broiler (Red) and serve the traditional Christmas ham during Noche Buena? 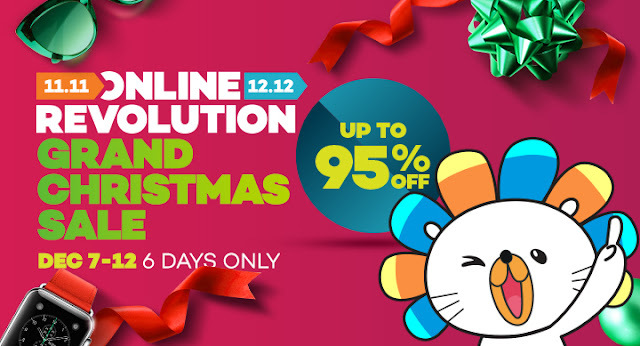 At 43% off, you can get this for only P1,399. 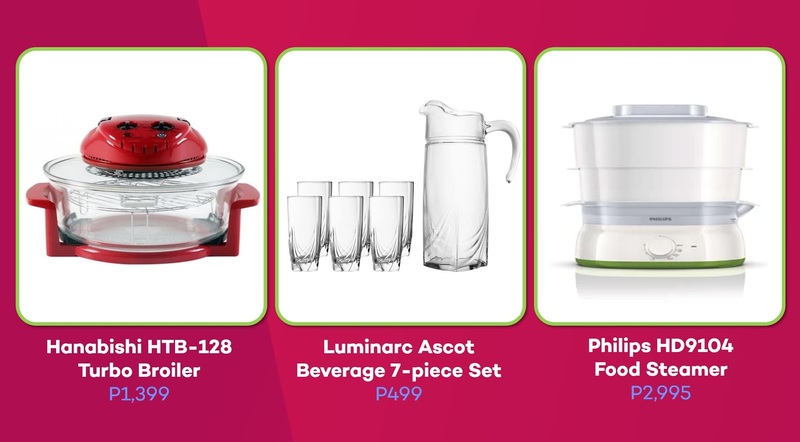 How about a Luminarc Ascot Beverage 7-piece Set? Easy to wash and dishwasher-safe, this set is perfect as a housewarming gift or even as a start-up package for newlywed couples. Get this durable drinkware set for only P499. Did you know that the cheapest steamer from Philips can be found at Lazada’s Online Revolution? Get yours for only P2,995! The Philips HD9104 Food Steamer has a 5L bowl capacity and comes with a perfect set timer for fish, vegetables, and rice. It also includes an aroma infuser, two baskets to steam several ingredients at once, an egg rack, and removable tray bottoms. You don’t have to go to the nearest coffee shop for casual meet-ups or friendly dates when you can do it in the comfort of your home! The Nescafe Dolce Gusto Oblo Machine will do the trick with up to 15 bars of professional pressure that lets you create café-style coffee. You can make bold espressos, smooth lungos, frothy lattes, delicious hot chocolate, and even iced cappuccinos. 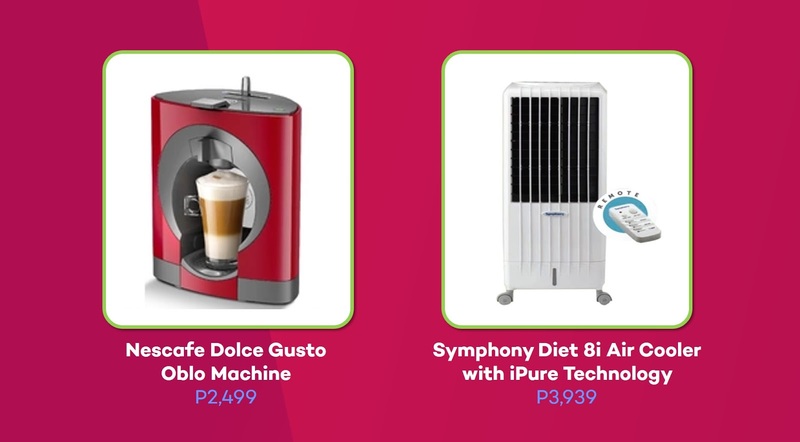 Show those barista skills for an amazing price of only P2,499! The highlight of your house party has got to be the Symphony Diet 8i Air Cooler with iPure Technology so your guests will feel cool and comfortable. It has a cooling capacity for rooms up to 23 cu mt (800 cu ft), a dust filter/mosquito net for odorless, clean, and purified air, and a powerful, wider air flow – all these for only P3,939.